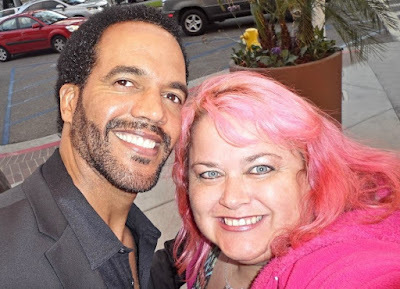 Kristoff St. John passed away yesterday at the far too young age of 52. I've been watching him on the Young and the Restless since I was very young, so this one hurts a bit. We were very lucky to have done some shows with him. He was very kind and will be missed. R.I.P. Kristoff. Love to your family and friends.